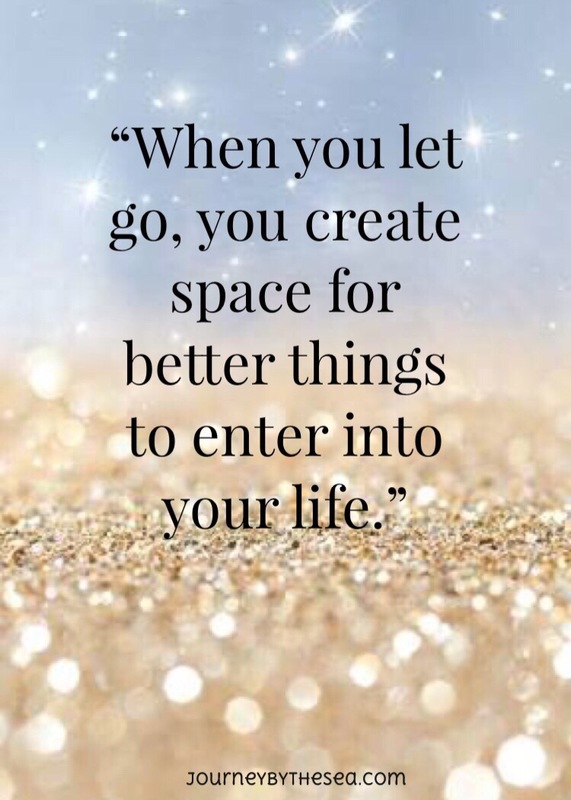 The Moon in Capricorn is a wonderful time to process things and to plan for the future. Dealing with serious emotions is easier than usual. Strategizing is highly recommended. The Moon is in the Balsamic Phase, which means it’s time to let go of the past – let it crumble. 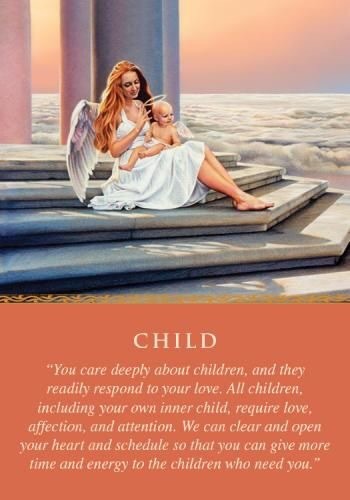 This card signifies that a child is affecting some aspect of your question. This could be your own child, your desire for a child, a young family member, or your present or future work in helping children.Have children been on your mind lately? If so, this card is proof that whatever you’ve been considering is valid. This includes spending more time with children, and looking into areas of employment related to young ones. See your need to play, have fun, and honor your inner child. Perhaps you will play with your own children or grandchildren. Or, you might enjoy having fun with another adult or doing work that involves helping children. Take some time to ask your inner child, ” How do you feel?” and “What would you like to do?” Plan an afternoon where you take your inner child on an outing, doing things that allow your playful side to emerge. Swing and slide at the park. Take an afternoon nap. Draw on the sidewalk with chart. Or build sandcastle . ~ Pregnancy or adoption might be a part of your life.